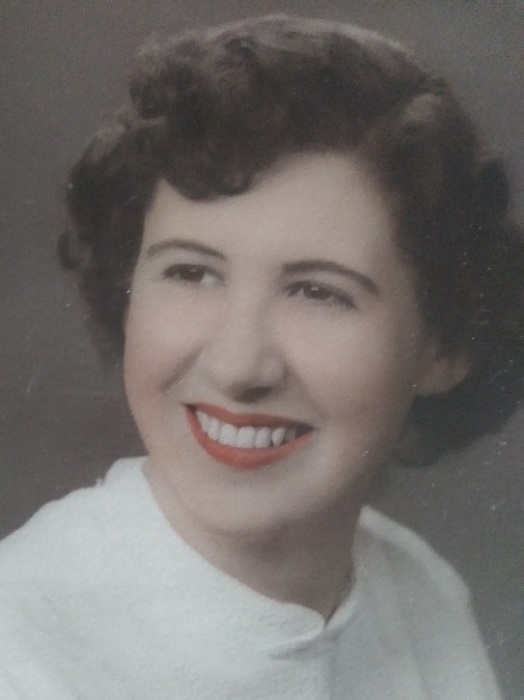 Mary Margaret Beirne Moradian, 92, a longtime resident of New Britain, CT, passed away on March 24th, 2019 after a short illness. Mary Margaret, also known as Peggy, was born on March 22, 1927 in Torrington, CT to parents Martin and Elizabeth Beirne. Mrs. Moradian grew up in Litchfield, CT with her sister Eileen Beirne Shea (predeceased). Peggy was an avid Mets Fan, UCONN Husky fan and enjoyed watching Pro Golf as well. She was predeceased from her loving husband Oscar P. Moradian whom she was married to for 62 years before his passing in June, 2015. They regularly attended mass services at Saint Joseph's Church in New Britain, CT.
She is survived by four children, daughter Dr. Nancy E. Moradian Sordetto of Camarillo, CA, sons Robert C. Moradian, James T. Moradian of New Britain, CT, and Kevin M. Moradian of Southern CA; her sister-in-law's Sonia Ohanian of New Britain, CT and Margaret Maroun and her husband Mike of Jacksonville, FL; her brother-in-law Bill Shea of Manchester, CT; 4 grandkids: Megan K. Moradian of Newington, CT, Sean Moradian of Southern CA, Michael Moradian of Chicago, Il and Jason Sordetto of Camarillo, CA and, many nieces and nephews along with one great grandchild Noah Moradian. A Mass of Christian Burial will be held on Friday, March 29 at 10:30 AM at St. Joseph Church, 195 S. Main St., New Britain. Family and friends are invited to calling hours at the Luddy-Peterson Funeral Home, 205 S. Main St., New Britain from 8-10 AM. Interment to follow at St. Mary Cemetery, 1141 Stanley St., New Britain.